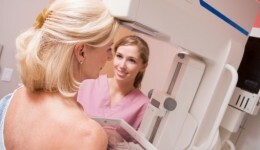 Home / Articles tagged with "radiologist"
What does dense breast tissue mean? 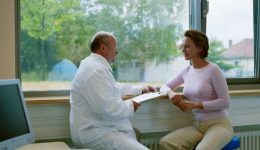 A radiologist shares what women should know about their breast health and the tests that can be done for those with dense breasts. 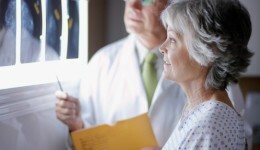 With better imaging results, this technology is becoming the new standard of care. Read why I know firsthand this statement isn’t true.